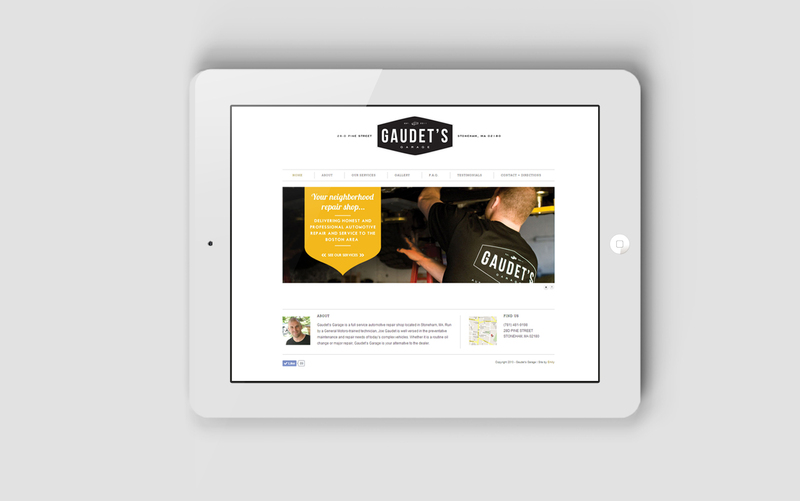 Gaudet’s Garage is a full service automotive repair shop located in Stoneham, MA. 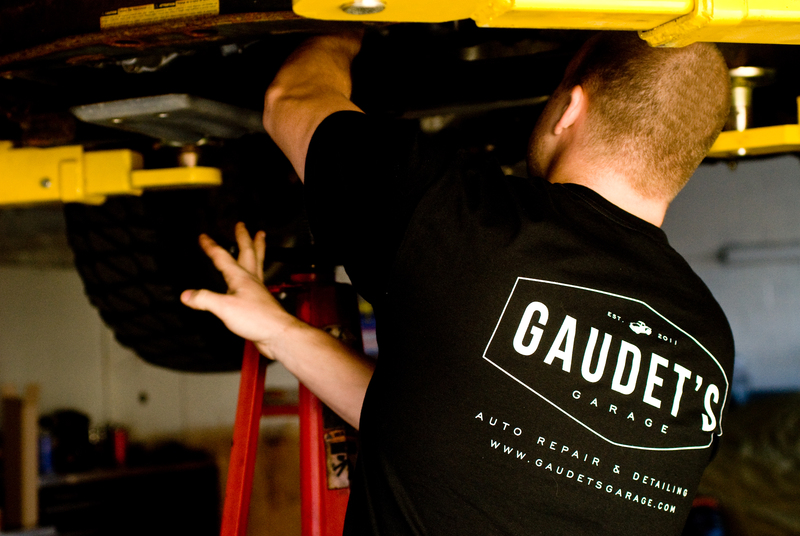 The vintage look and feel of the Gaudet’s identity was established to invoke a sense of local connection to the neighborhood mechanic. It hearkens back to a time when the relationship with your mechanic was personalized, honest, and approachable. 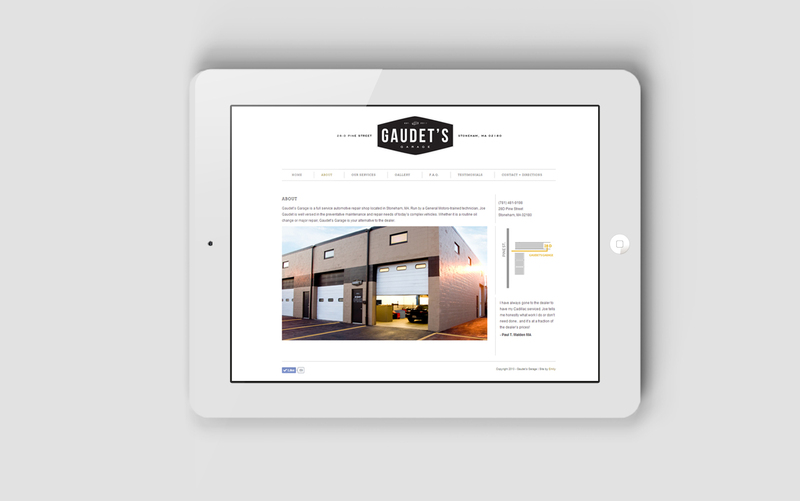 Clean, modern elements were introduced on the website to ensure an updated feel- communicating that Gaudet’s is technically capable of working on the latest vehicles. 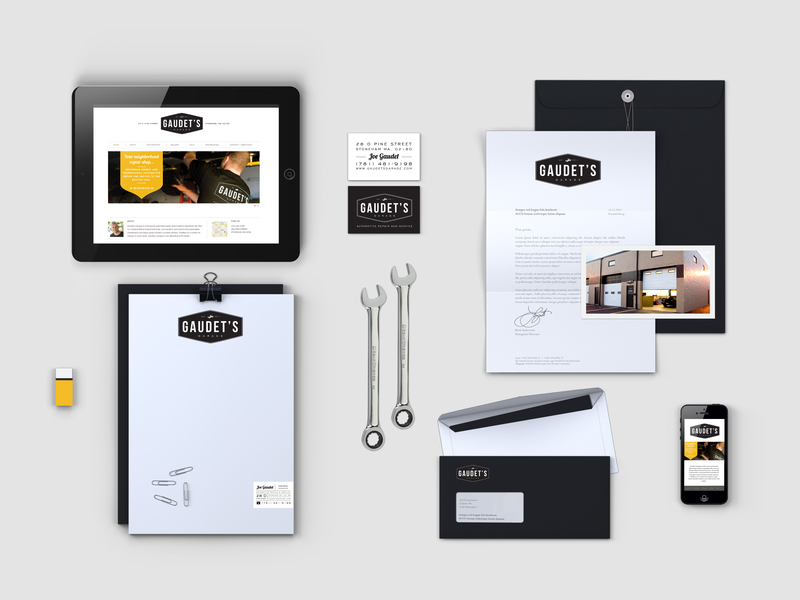 Promotional materials and an unforgettable stationary system were also created.